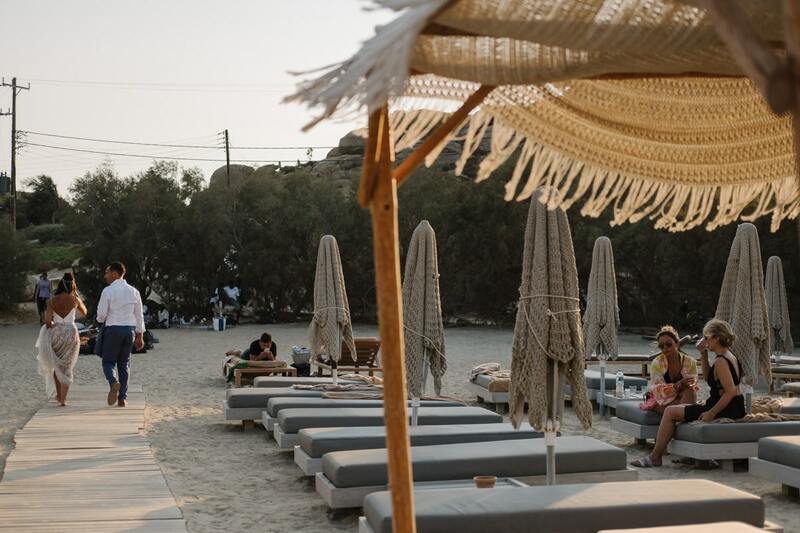 In just 85 square kilometers sorrounded by the Aegean Sea, the island of Mykonos could be a thrilling experience. 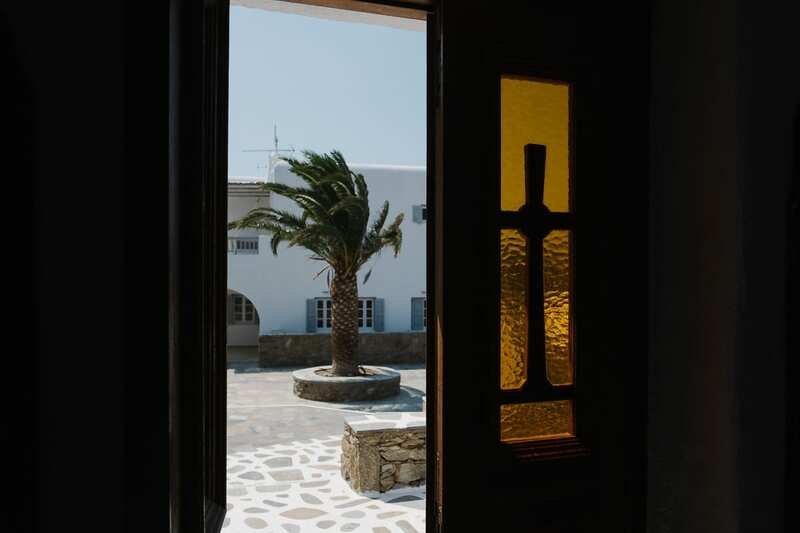 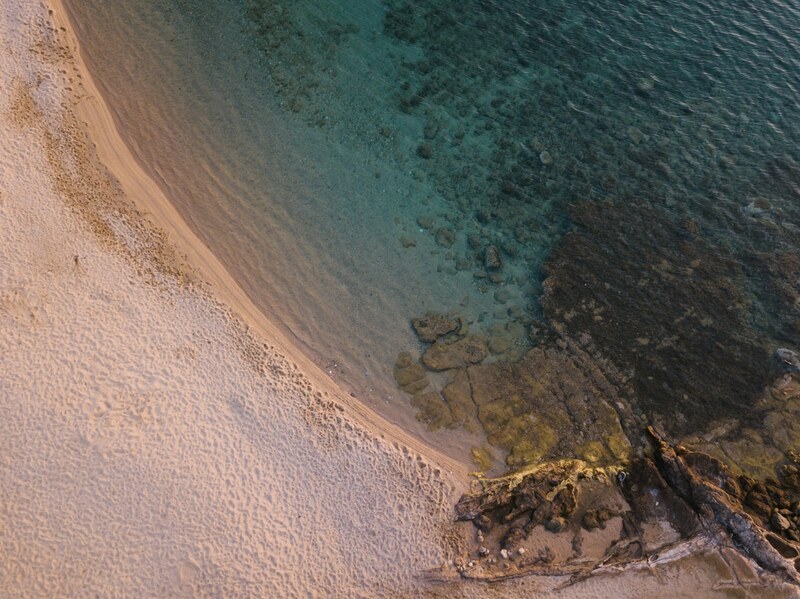 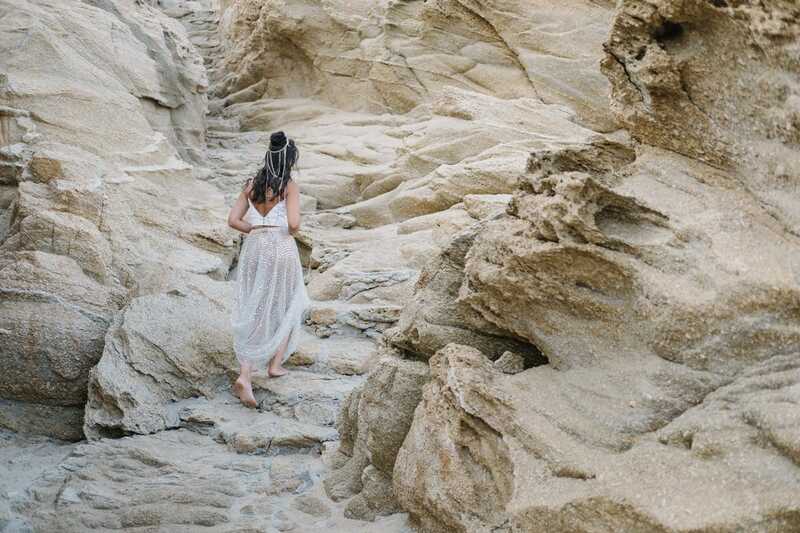 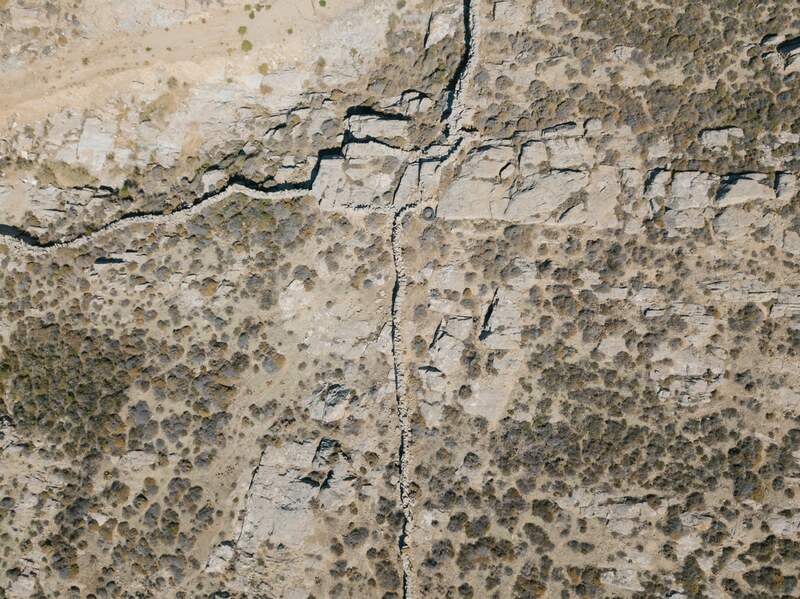 Mykonos is called “the islands of the winds“, and this is absolutely true: many areas are eroded by the wind and find a tree could be very tricky. 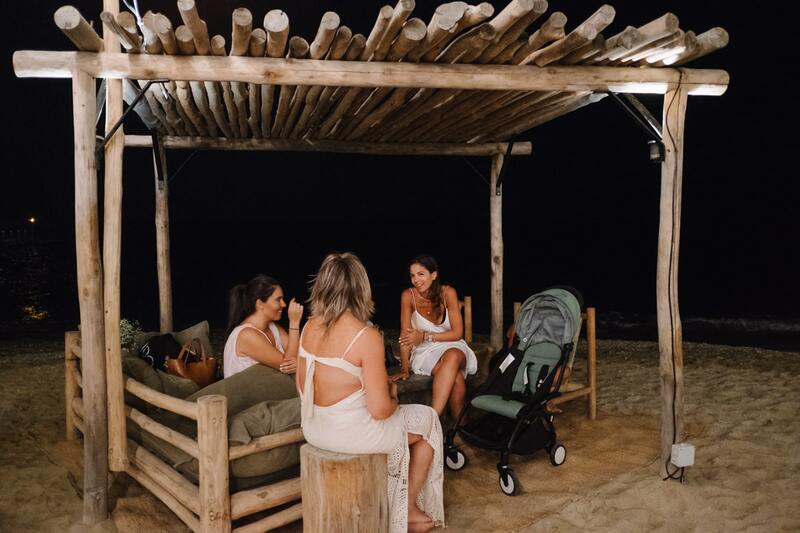 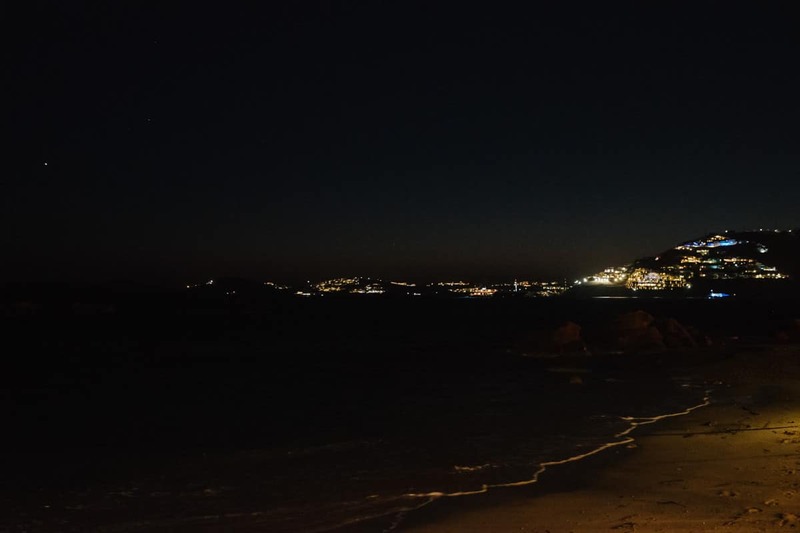 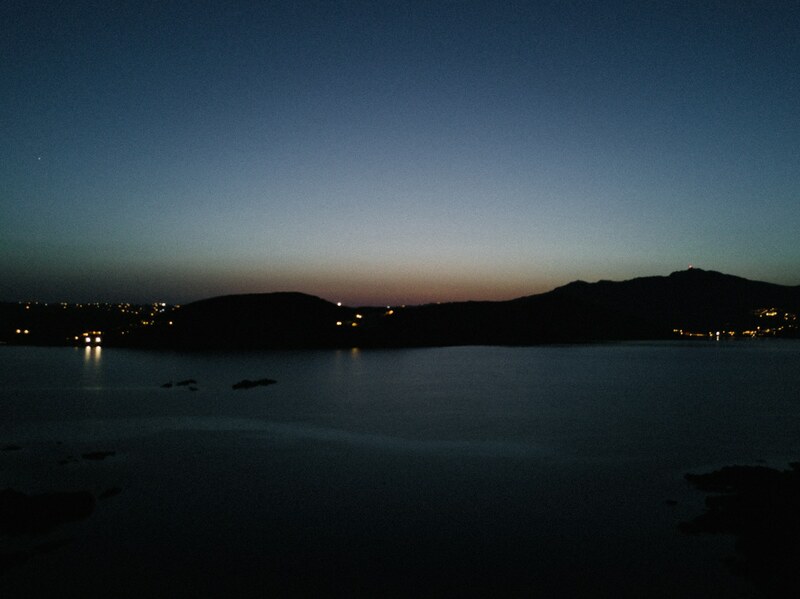 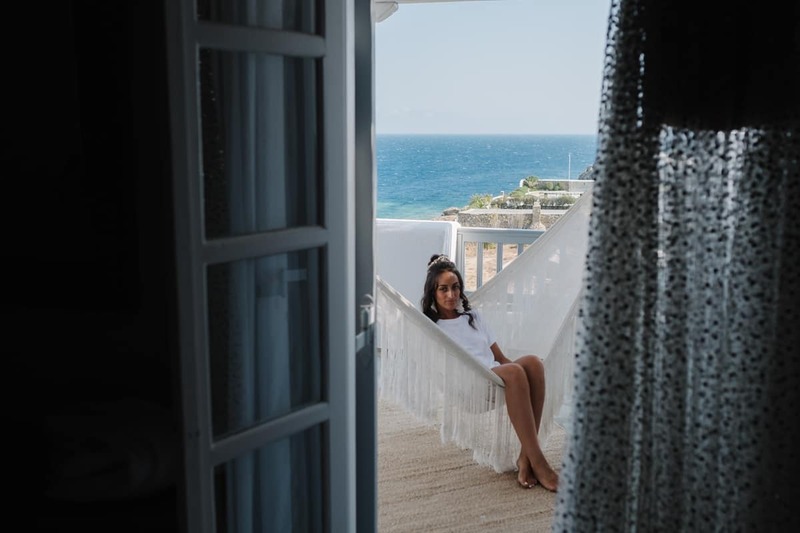 Obviously this island, like many Ciclades, is famous for a wild nightlife, but the sun shines almost 300 days a year, and around the island there are a lot of coves where the sea is blue like the sky. 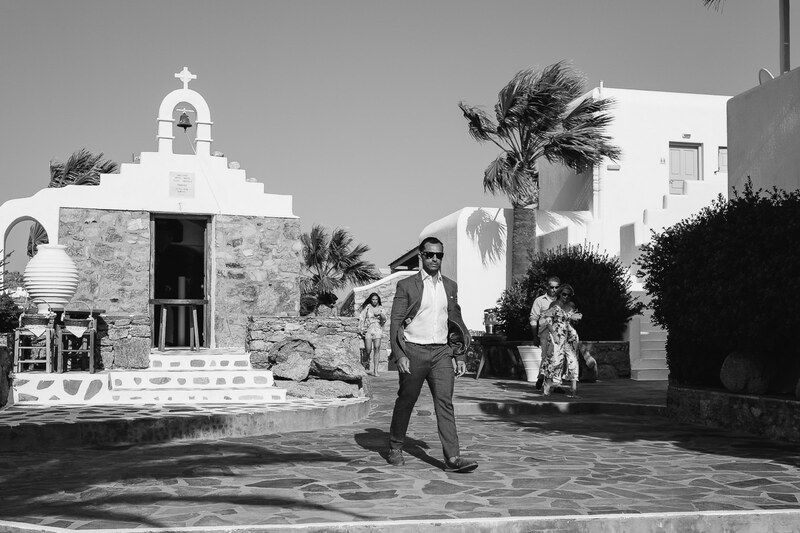 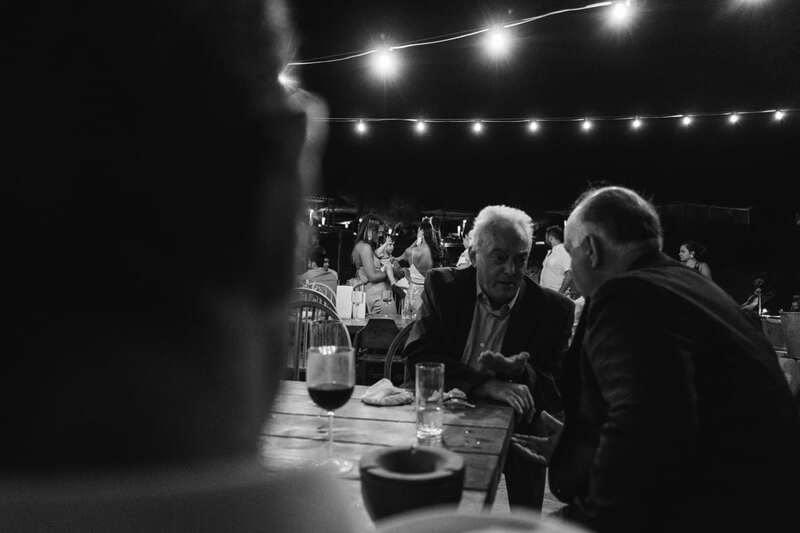 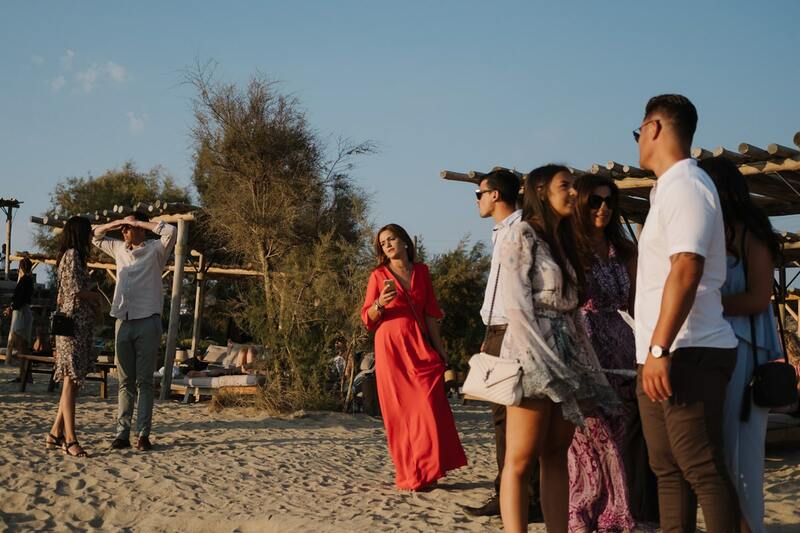 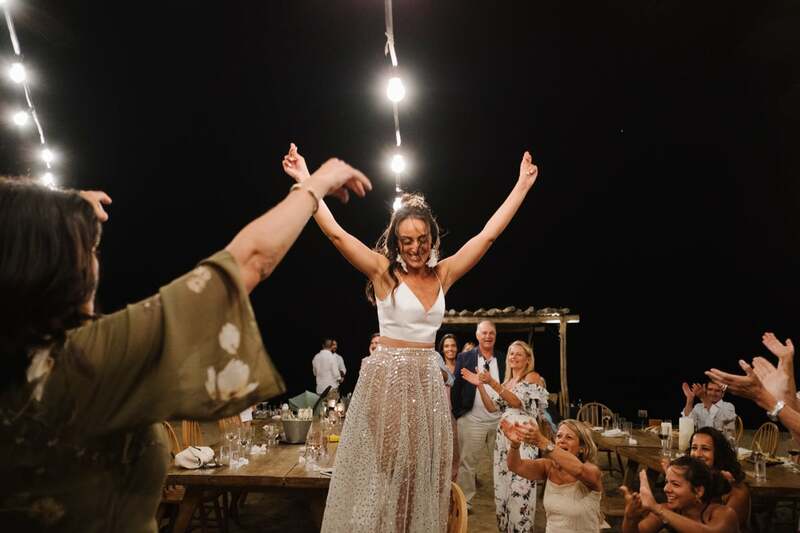 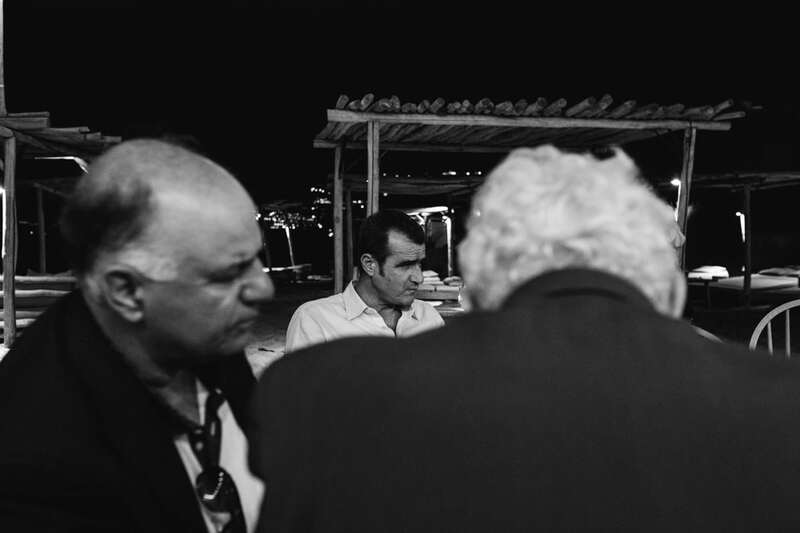 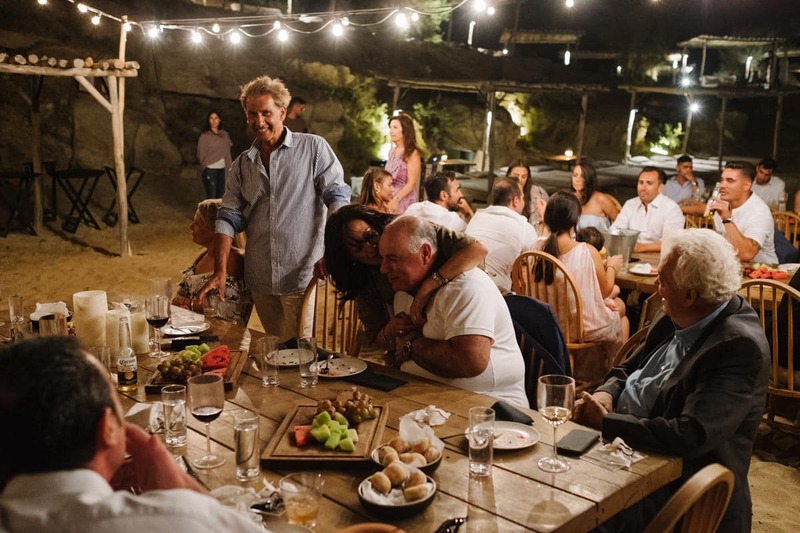 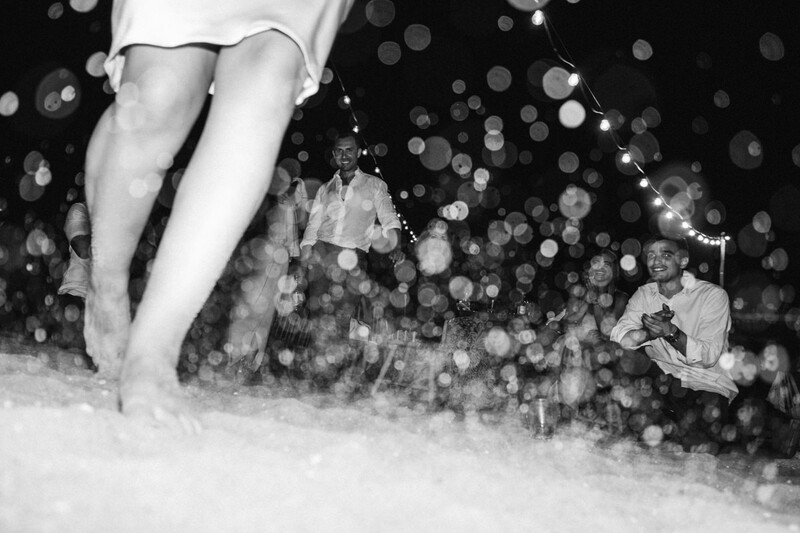 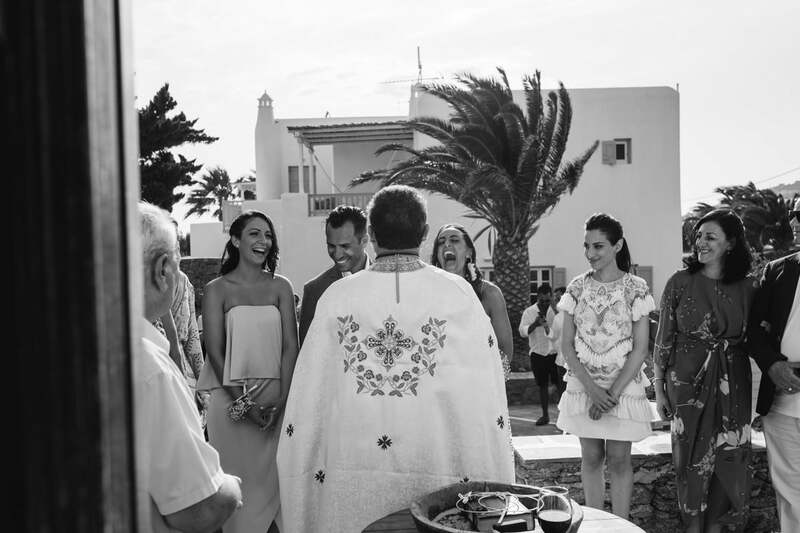 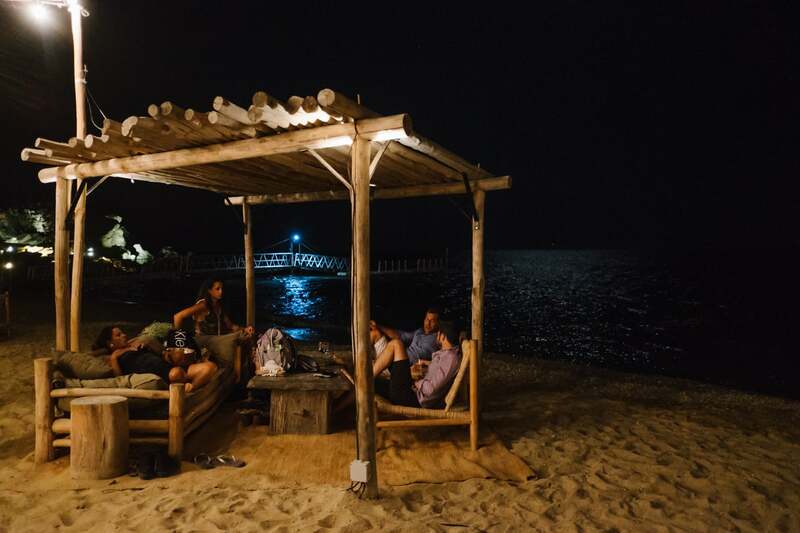 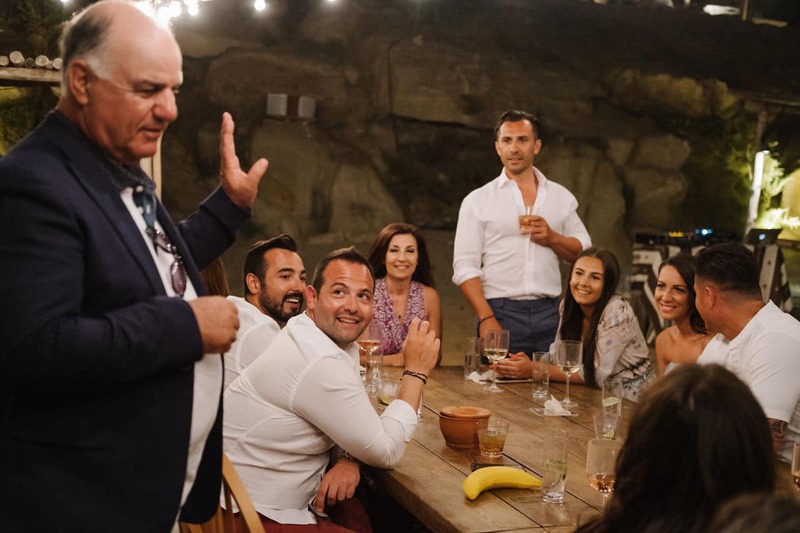 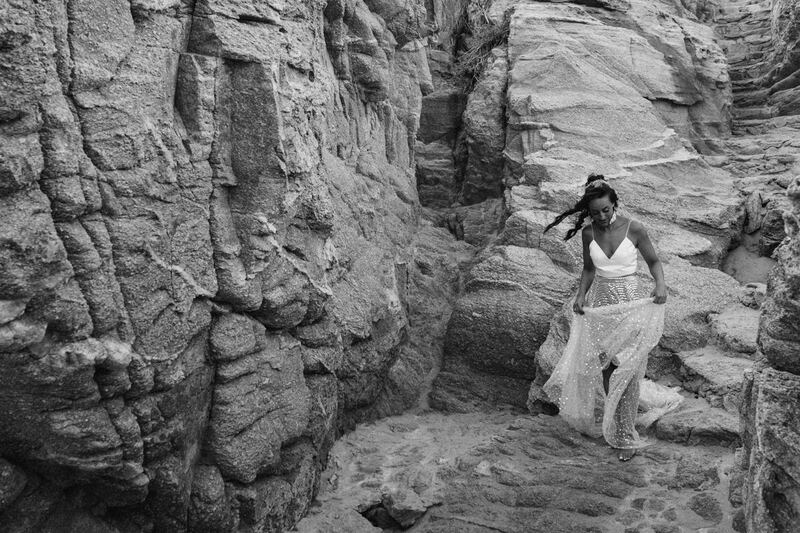 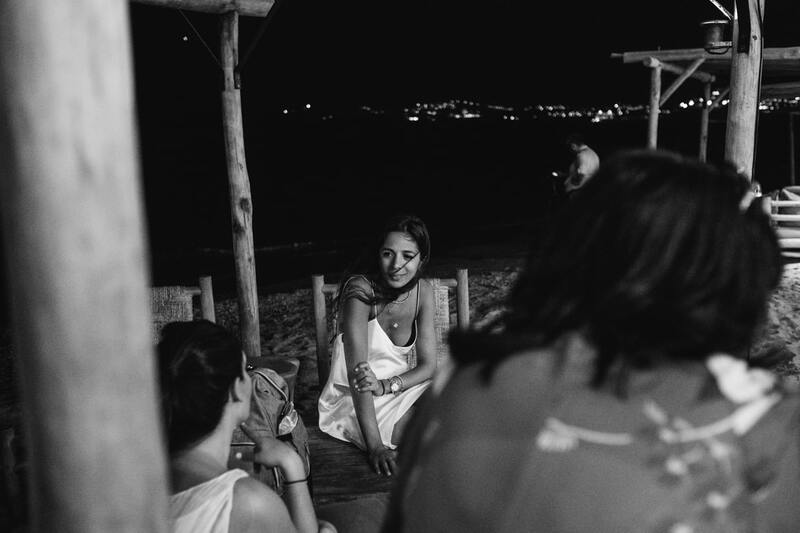 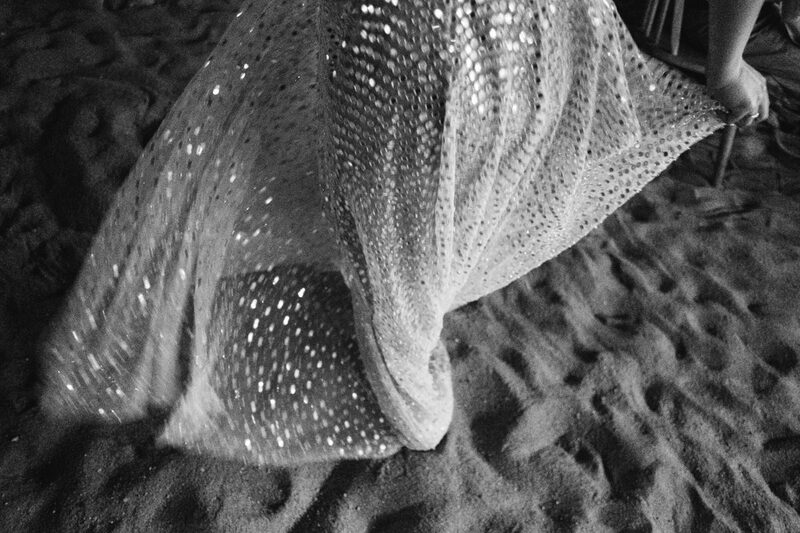 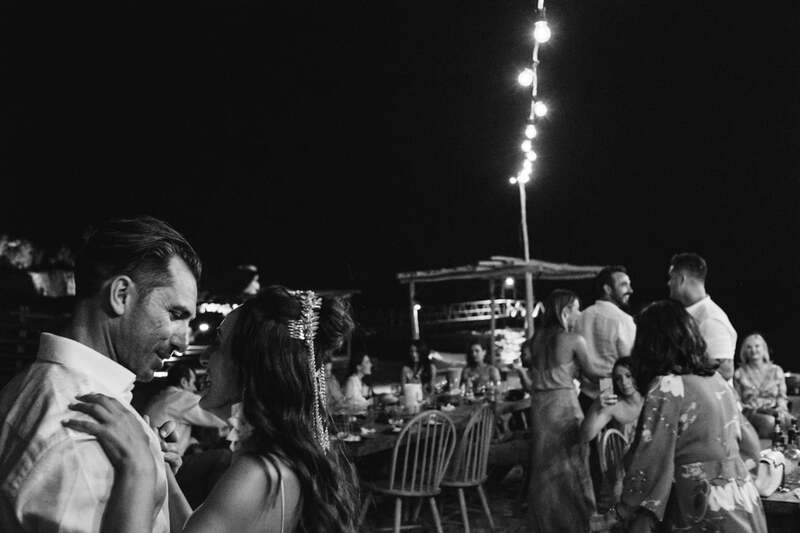 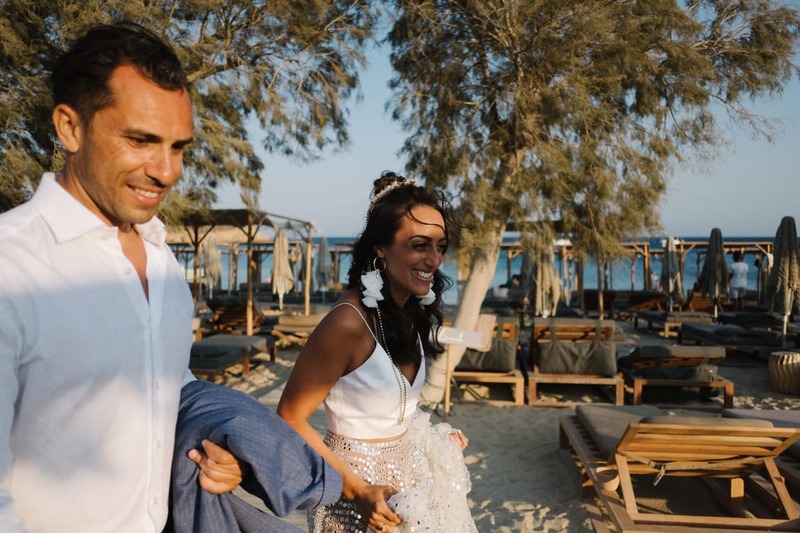 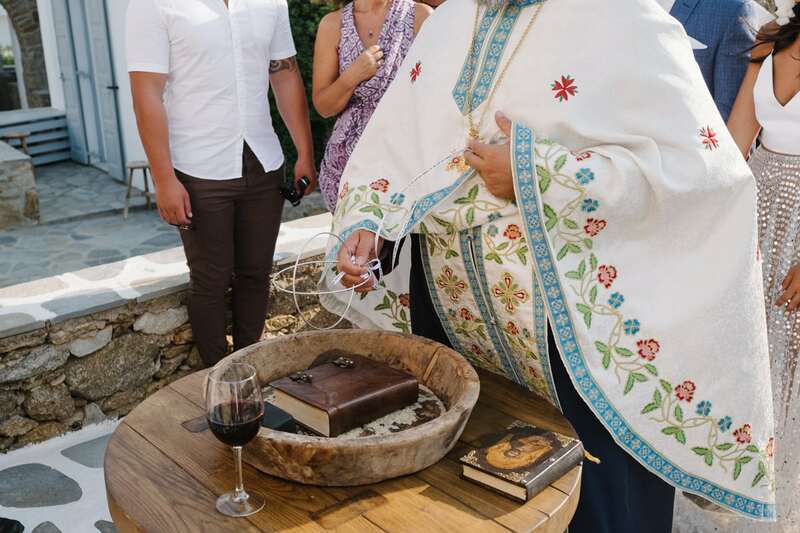 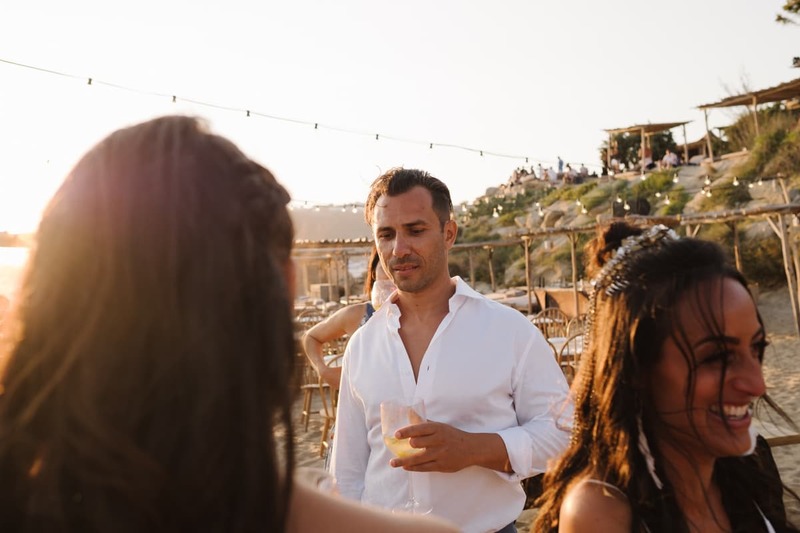 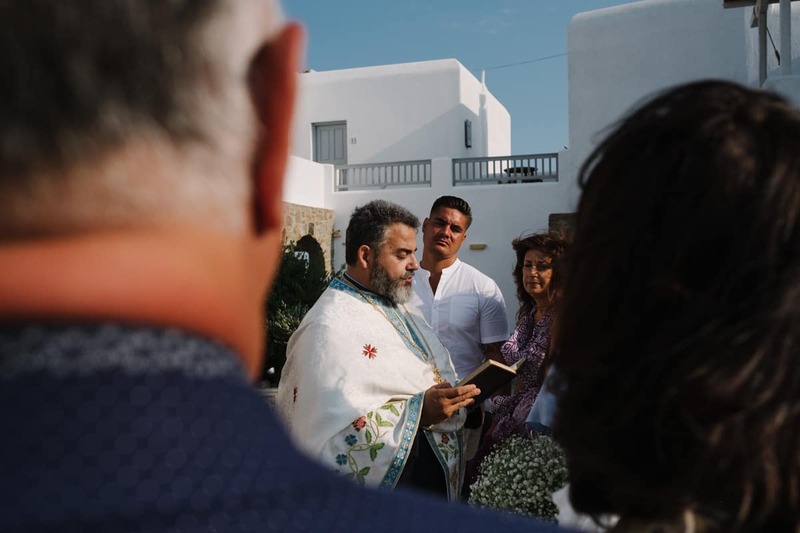 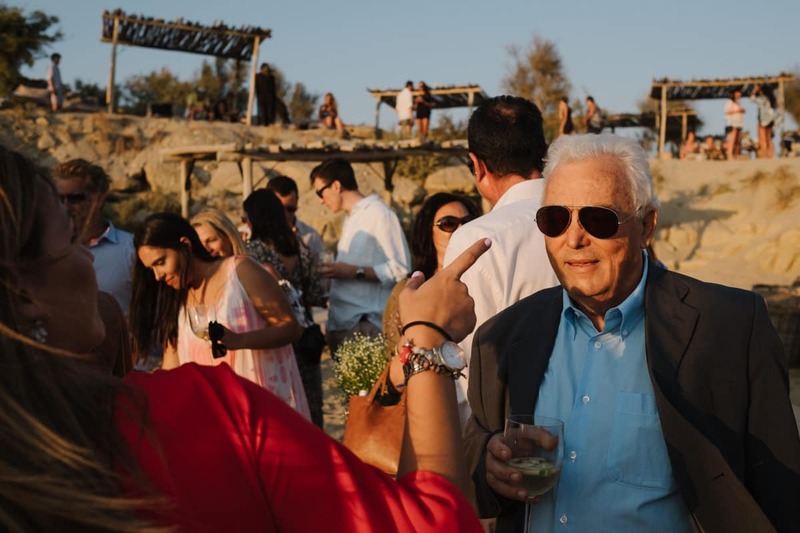 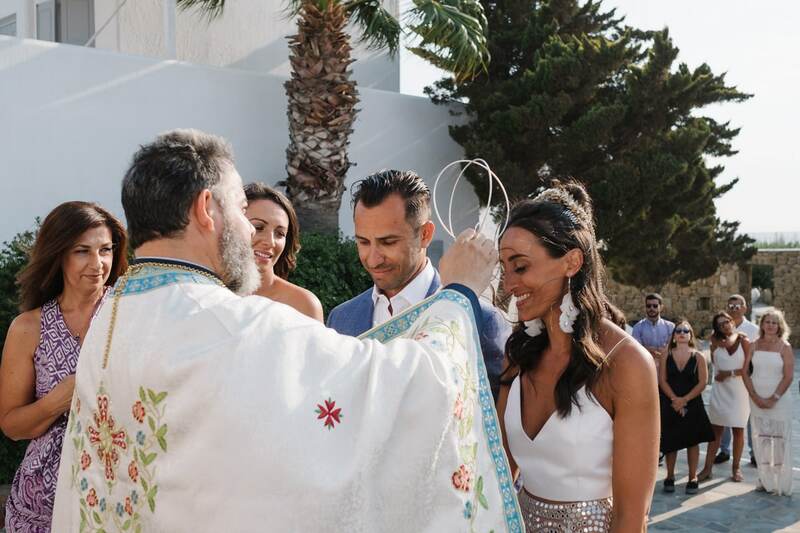 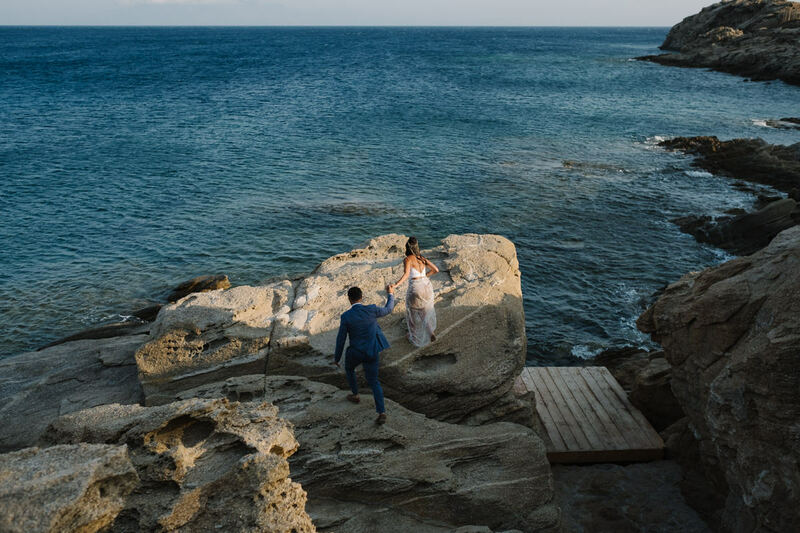 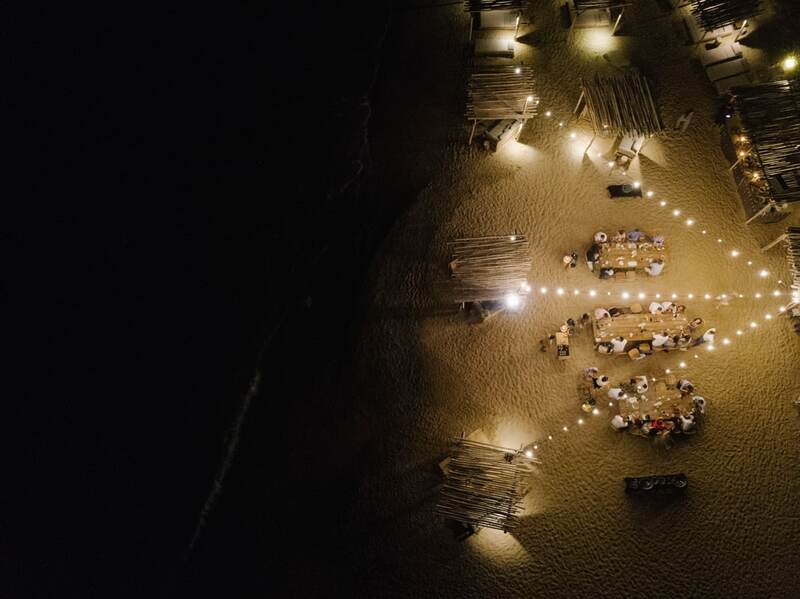 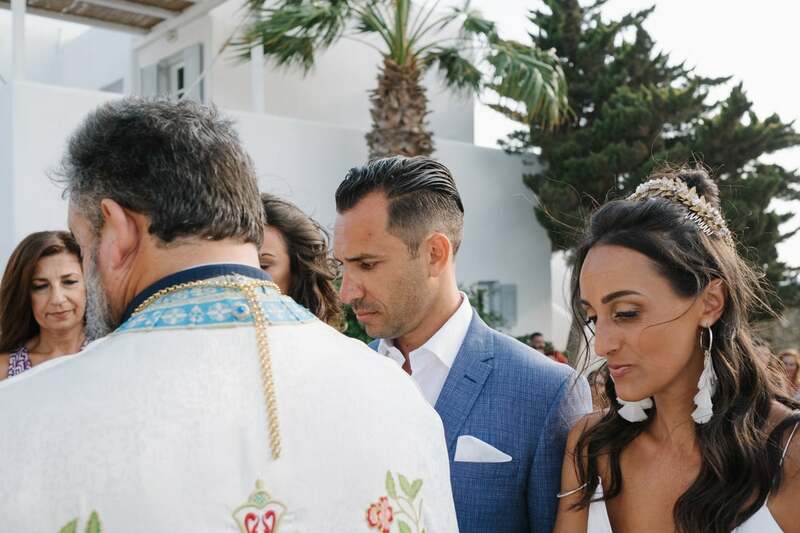 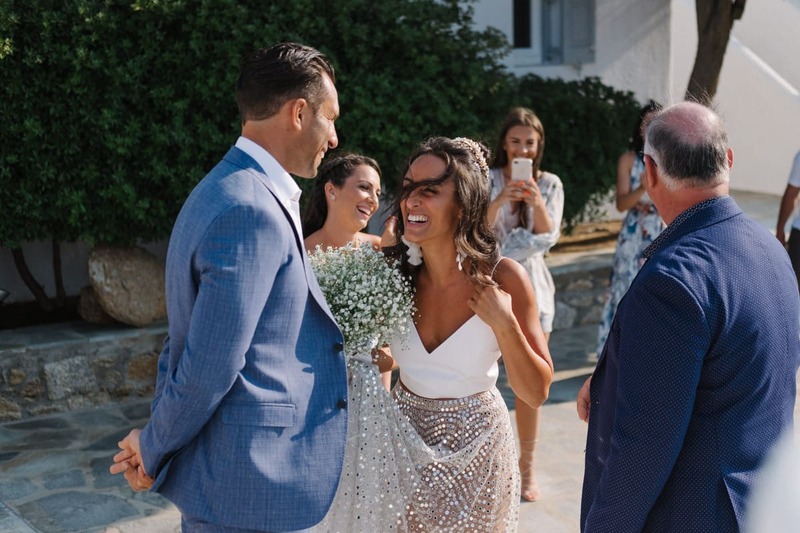 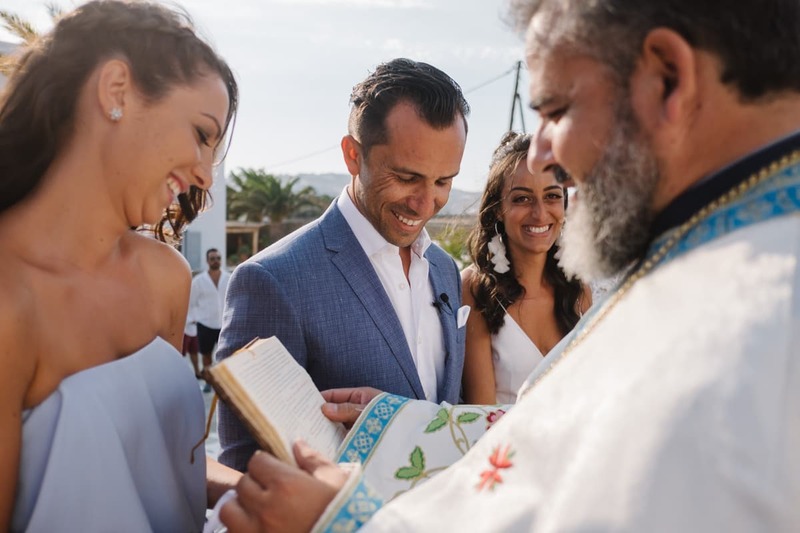 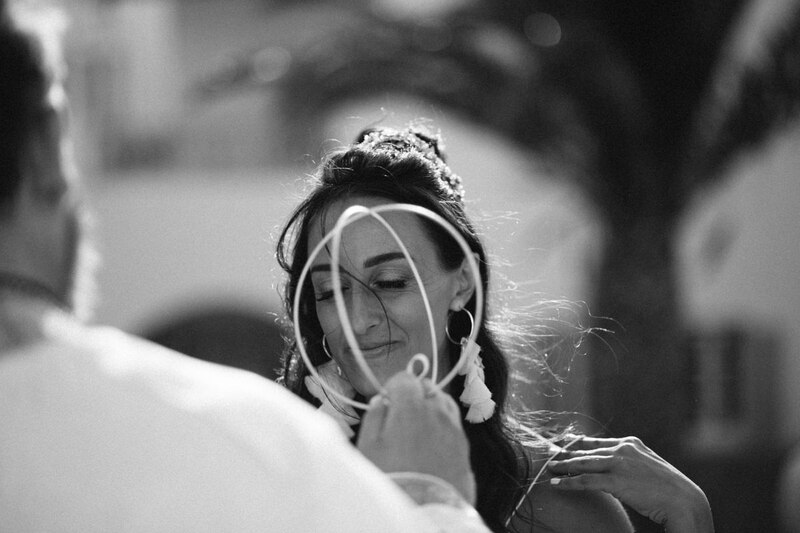 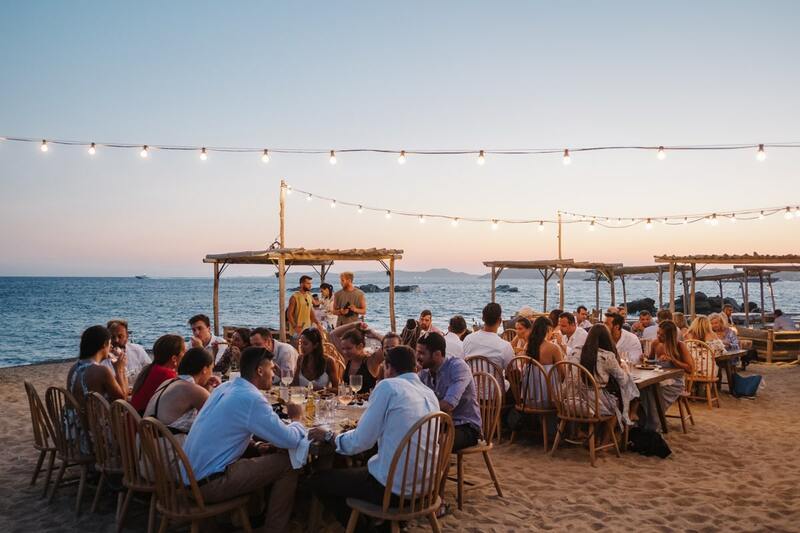 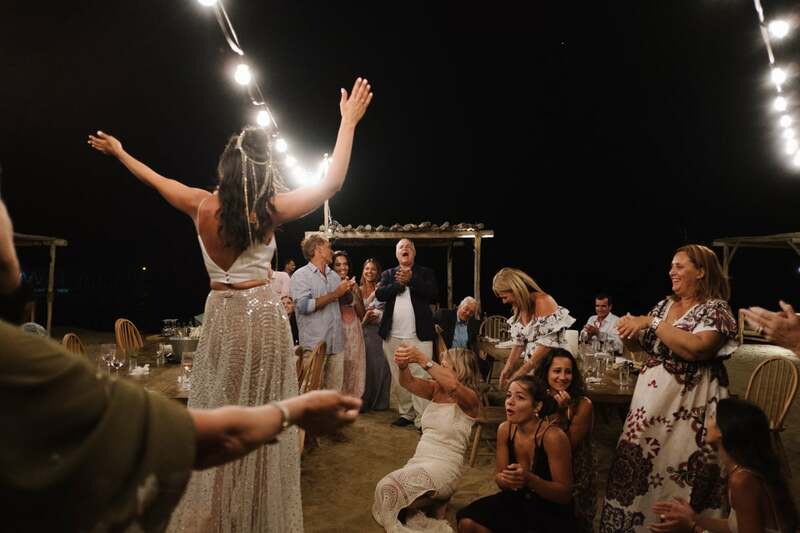 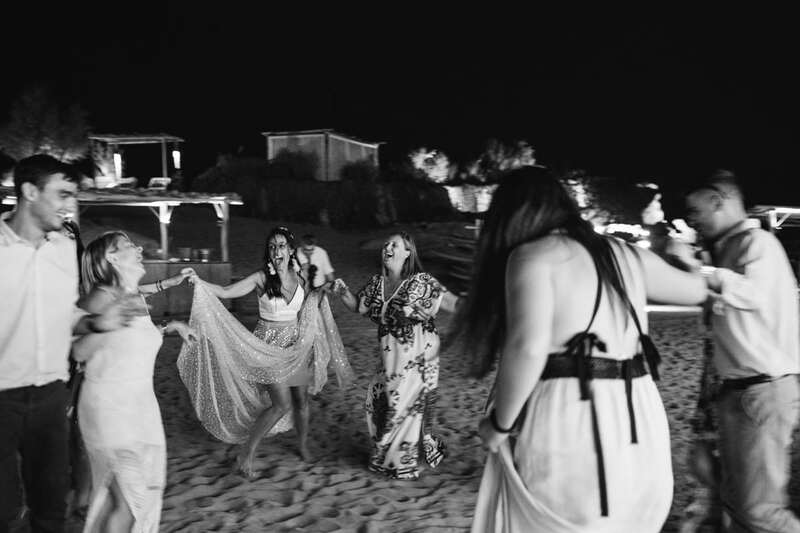 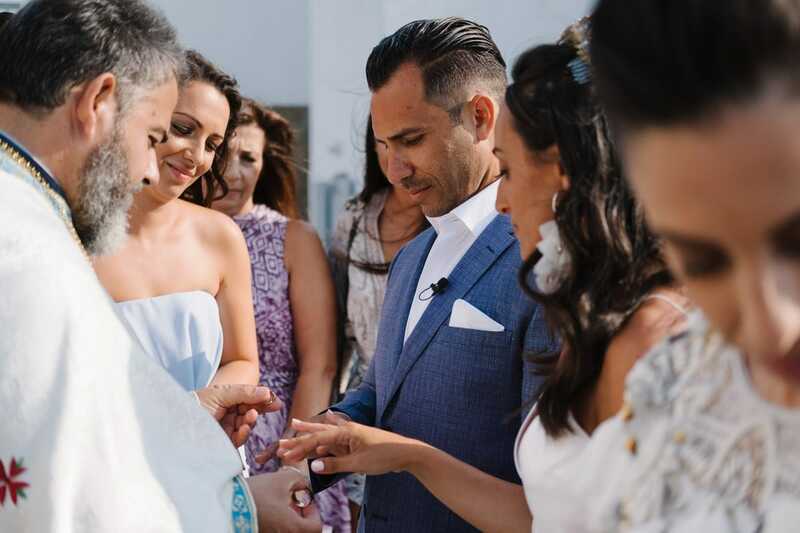 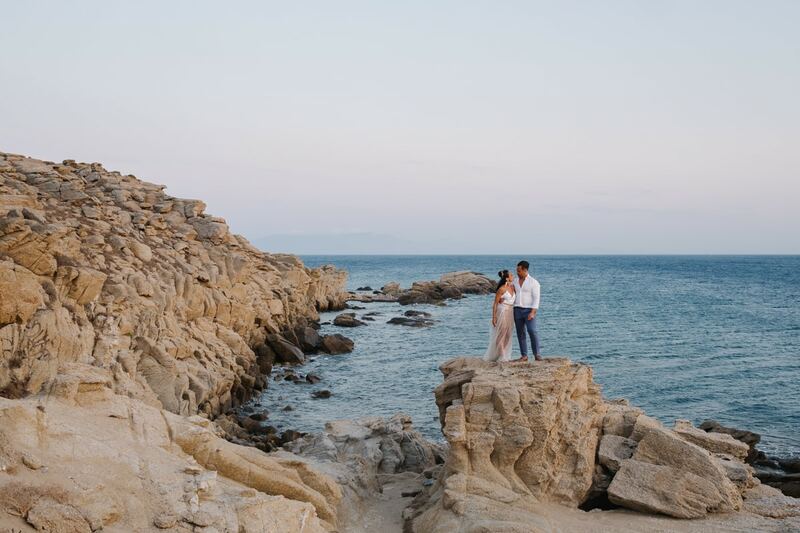 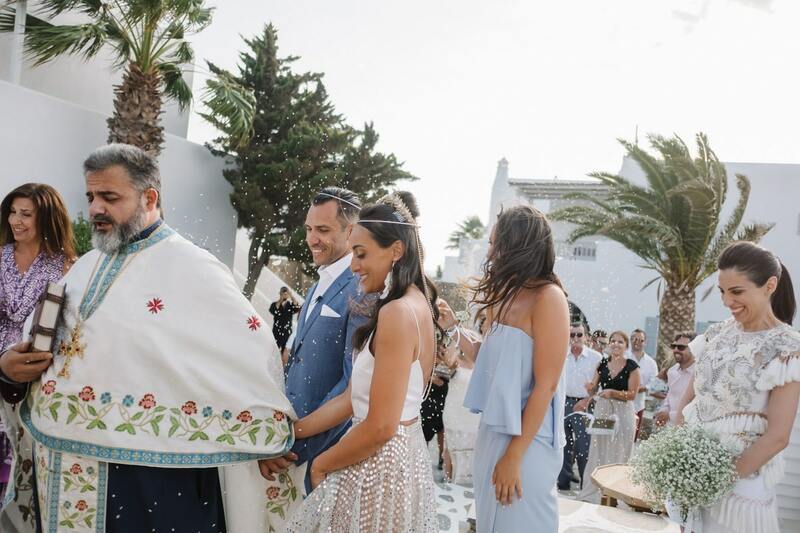 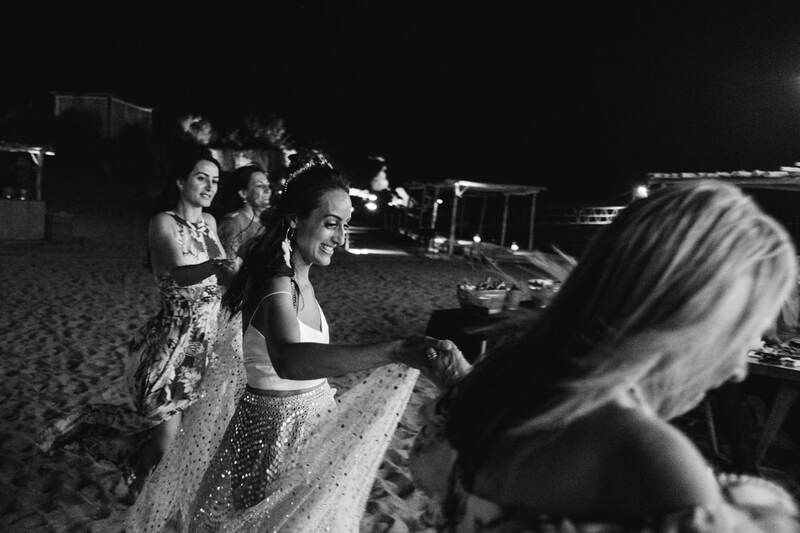 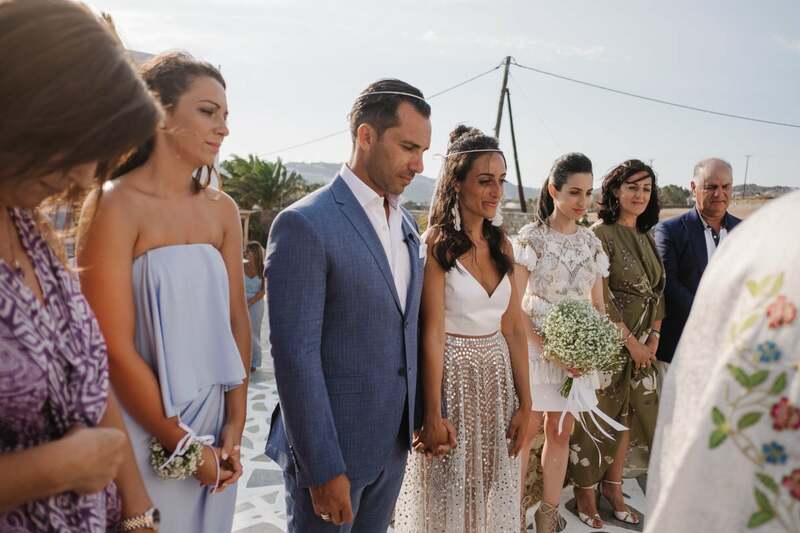 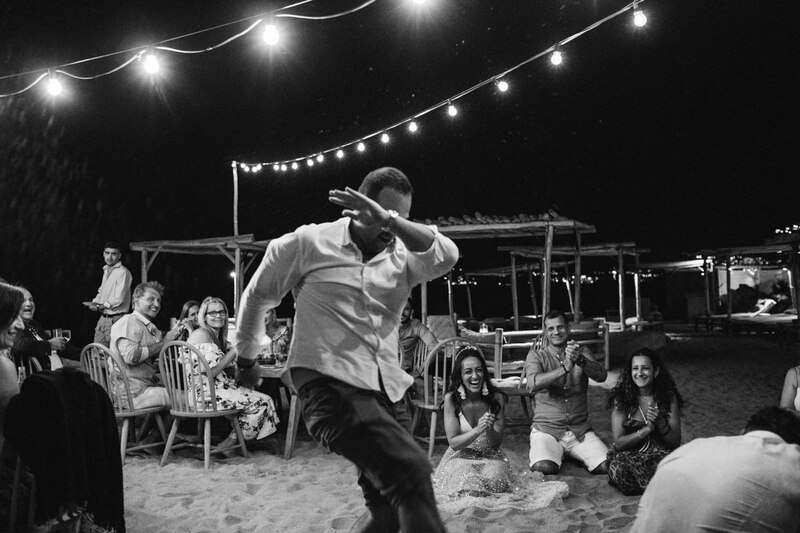 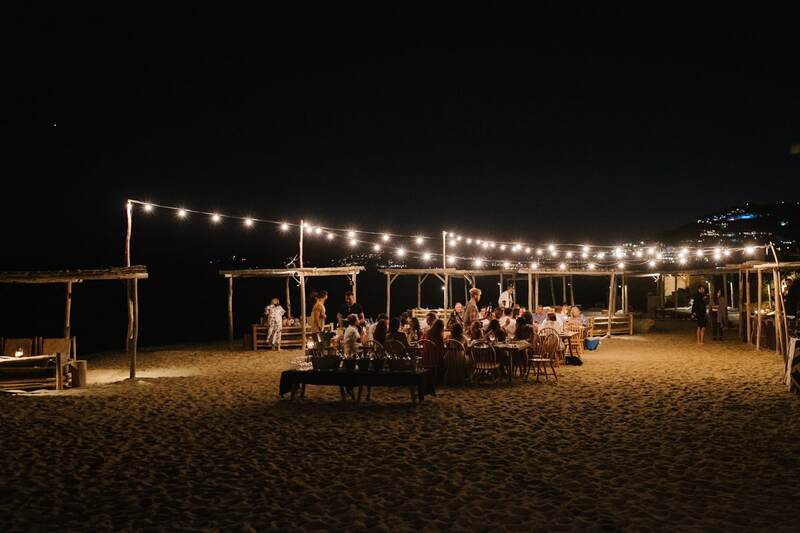 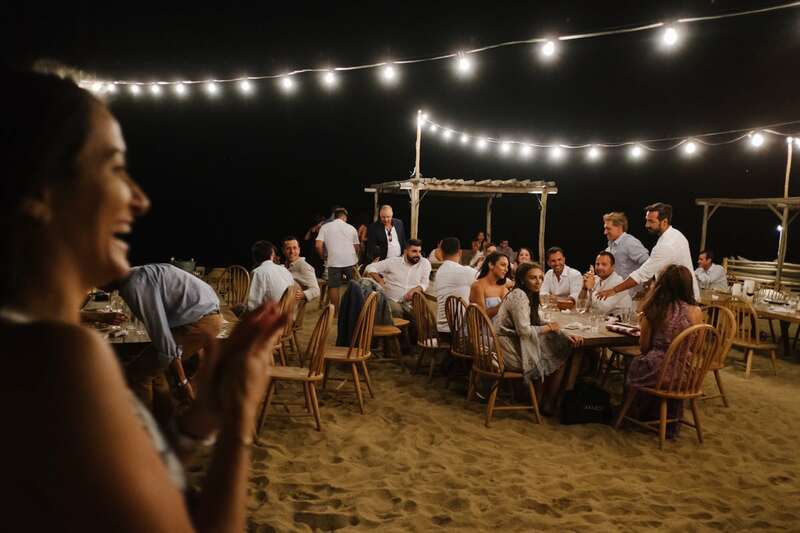 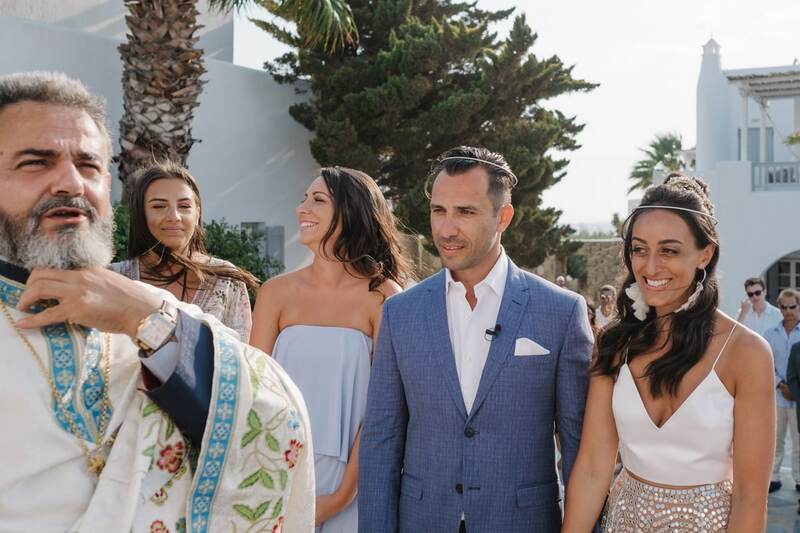 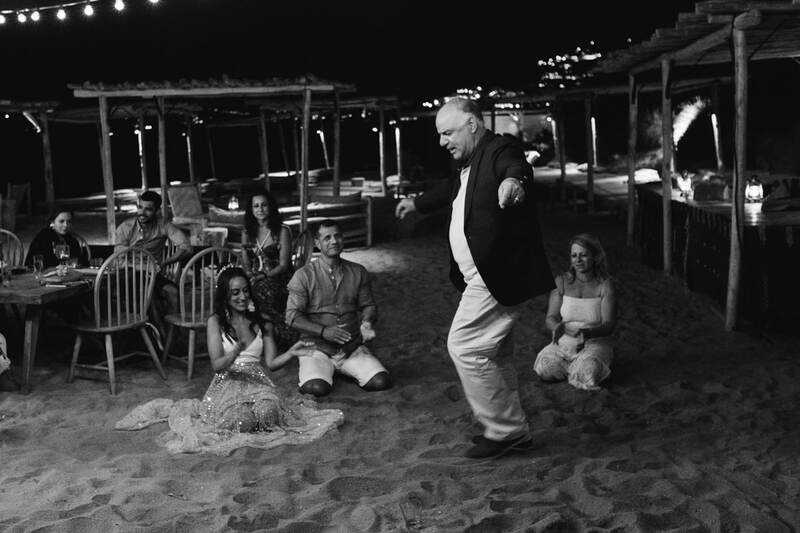 Fiona and Jamie are from a large community of greek people living in Australia, but strongly wanted to celebrate their wedding on the sand of Mykonos. 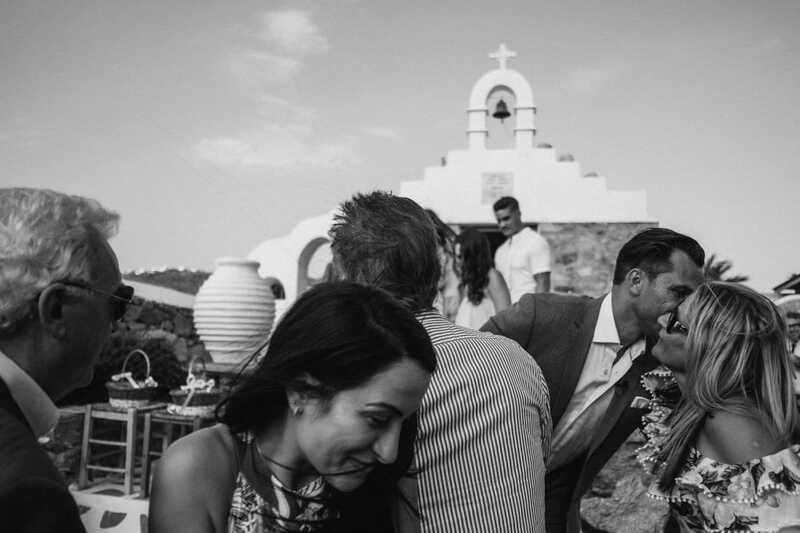 This is their special story shot with Alessandro and Veronica Roncaglione.